Anschutz Entertainment Group Live is a live entertainment promotion subsidiary of Anschutz Entertainment Group. It is the world’s second largest live show promoter. 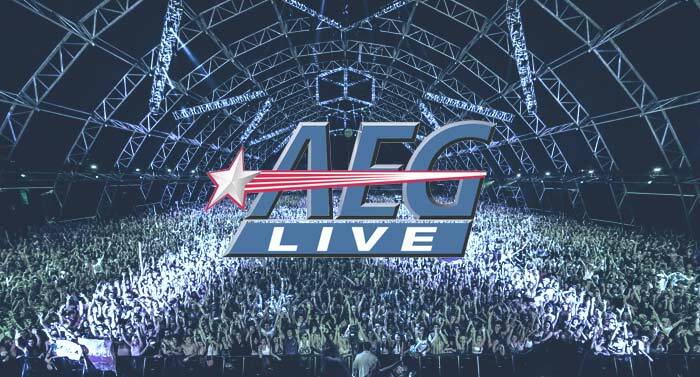 Scenario Digital works with AEG Live on many tours, theatrical releases, and creative campaigns.